OUR REDEFINED CAR BUYING EXPERIENCE, ENTIRELY ONLINE. deliver your next car, right from home. No hassle, no haggle, and 100% catered to you. Browse through thousands of high-quality vehicles in our virtual showroom, and find the perfect car that meets your needs, taste, and budget. 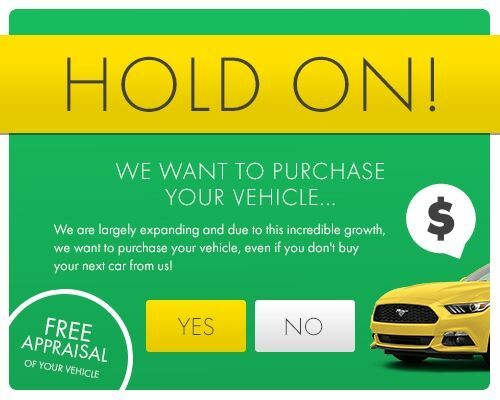 Once you’ve found your dream car, it’s as simple as a single click! Our purchase process is easy, quick, and 100% secure. Congratulations on your new car! Now sit back, relax, we’ll deliver it straight to you, in no time! At your request, our sales agent will skype or facetime you for a virtual tour of the vehicle of your choice. HGreg has the largest inventory, with thousands of cars, at the reach of your fingertips. Flying in to pick up your car? As a courtesy, when you arrive, we will send a car to pick you up from the airport. There’s nothing more frustrating than making a large purchase, and then finding out you could have spent less, way less. HGreg Direct offers the best prices in the nation. See for yourself. We will find you incredibly low interest rates. At Hgreg.com, you'll be able to finance your car at fraction of the rate you'll find anyware else. Staying in town? Customers can stay at our partnered hotels at a discounted rate. and deliver your next car, right from home. No hassle, no haggle, and 100% catered to you. knowing you’re always taken care of. ADA Certified centers accept our plans. Price and availability depend on make & model. Contact dealer for pricing. For more information please call 305-230-4058 or email direct@hgreg.com.